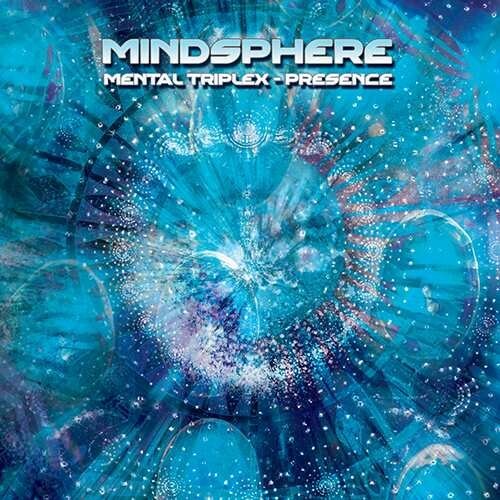 Mindsphere, one of today’s big maestros of melodic old school influenced goa-trance is back with the first installment of a trilogy! Ali Akgun, from Turkey, is already known from his earlier albums on Suntrip and Metapsychic Records. But now, he started with his Magnus Opus. A cd-trilogy with the name Mental Triplex! This release is part one called "Presence". It unfolds a spiritual journey into the power of old school goa melodies! Soon, part 2, "Seclusion" will be a peaceful ambient voyage, while "Beyond" will focus on other colorful dimensions and spaces! "Presence" took Ali almost 2 years to write... And you can hear that. The harmonies and melodic structures are of a unique quality! The album builds with some old school oriental influenced uplifting tracks… Followed by more powerful storming goa-monsters to rip the dancefloor apart. The last part of the album makes you land in a blisfull morning! Deep, entrancing subtle morning music to float like never before! Like usual, you know what to expect from Suntrip. High quality modern goa-trance for a melody-loving crowd!